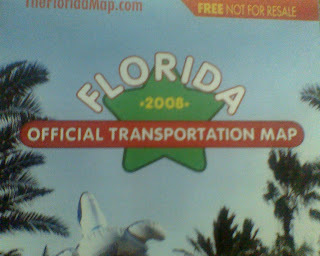 Main Street Gazette: Welcome to Florida! You Arrived Alive! So glad. As for mobile blogging, great. I am a bit to old school for that I fear, but every now and then I have a dubious flirtation with it. See you soon. Can't wait to see what you live blog about! Poor DOC. Maybe Ryan will teach you...or we can have a course at MouseFest this year! Yes, is there some sort of school I can go to? Or maybe Ryan can show me how it is done when I see him Wednesday in The World!